This year I predict that 3D printers will be a popular Christmas gift for children. 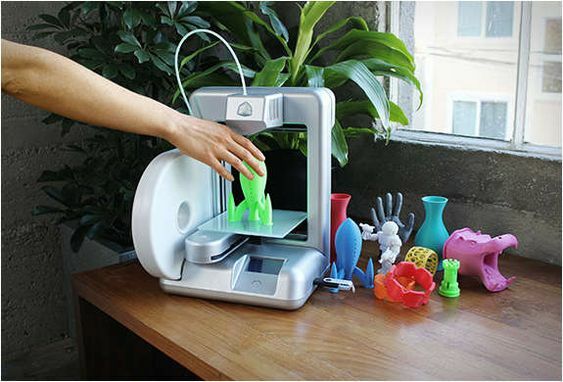 With these clever 3D printer machines you can make all kinds of models, shapes and even jewelry. I can even see adults wanting to have a go. 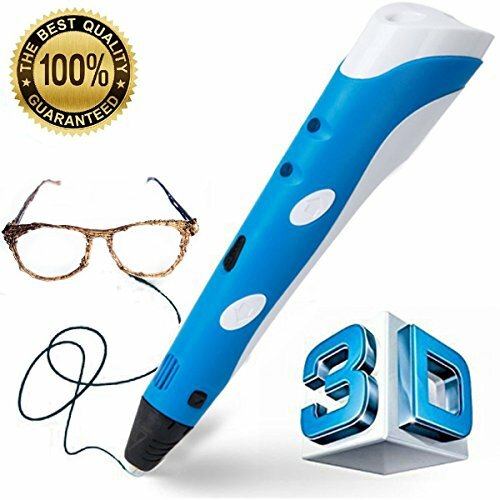 The 3D model making pens allow for the creative production of all kinds of 3D models. 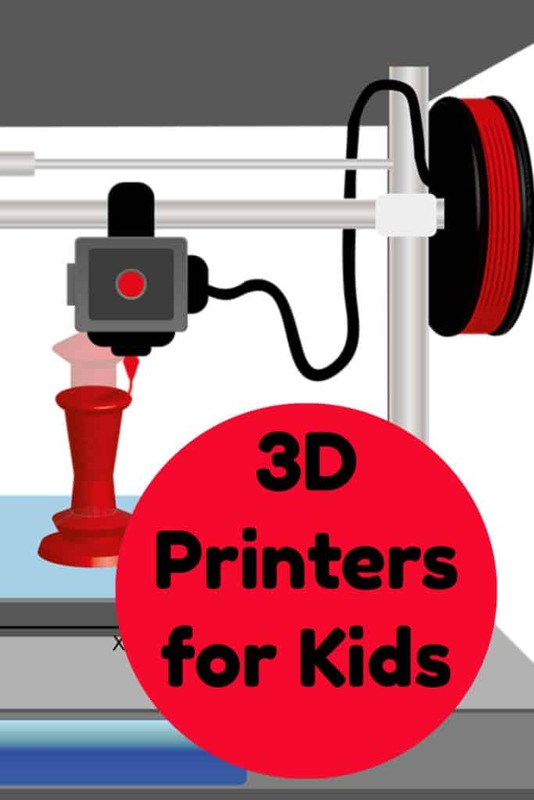 Toy makers Mattel and 3D software have teamed up to produce a Kid friendly 3D printer that is simple to use. 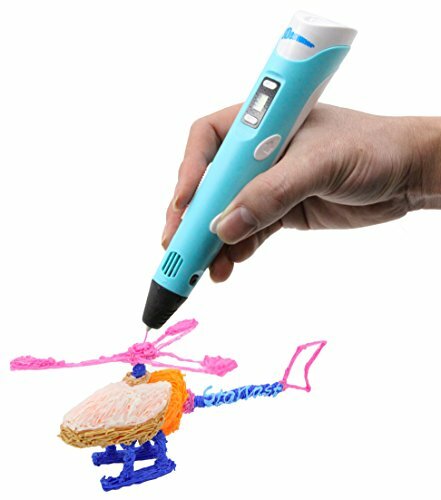 You and your kids will have a blast designing and playing with creations that you made by yourself in the comfort of your own home. The free ThinkMaker Design app is available from both Google Play and the Apple App store you can design all sorts of toys. The different parts use a ball and socket joint that snaps each part together to assemble the physical product. Larger designs include figures like scorpions, skeletons, bracelets, necklaces and dinosaurs for instance. 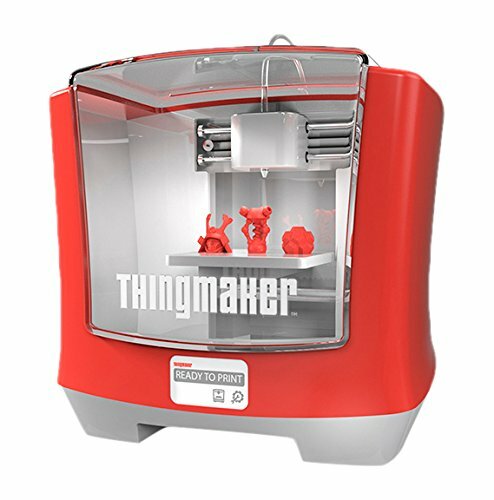 Who Would You Buy The ThingMaker 3D Printer For? Mattel recommends this machine for users aged 13+. Ultimately this is for kids who love to create things and are seeking to explore and discover the world of 3D design. 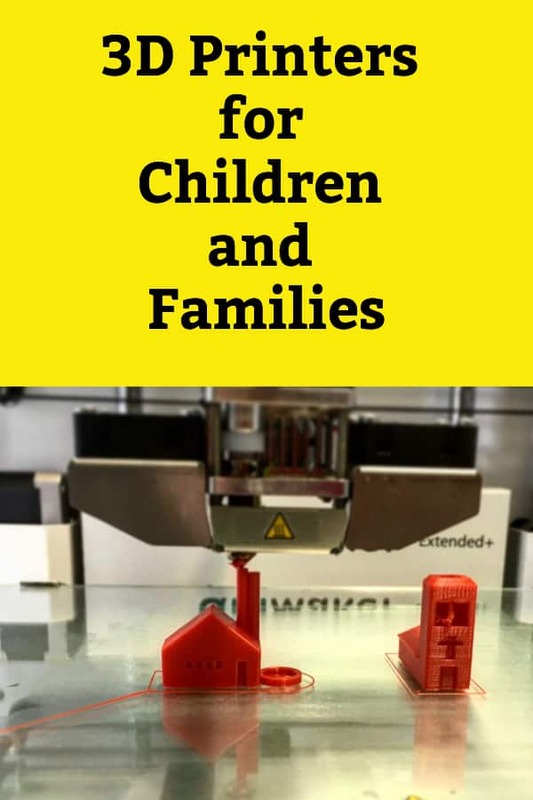 It might even appeal to adults who are interested in the World of 3D printing but were previously put off by the technicalities involved. Easy to use and ridiculously intuitive is how early testers have described the ThingMaker and both those comments tick the right boxes for us. We also liked that a lot of safety features had been put in place such as an automated door lock to stop any chance of injuries such as burns when the printer is working. It’s hard to judge a product that hasn’t been released yet. 3D printing is still fairly new and this is fairly cutting edge. One thing to take into account this isn’t like a computer printer where you print and it is done in seconds. A small figure will take around 30 minutes to print and something large would need a number of hours so if you are impatient and want fast results this isn’t going to be for you. 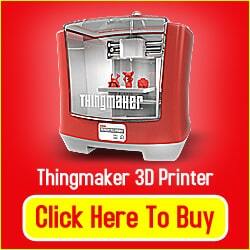 Is The ThingMaker 3D Printer Value for Money? 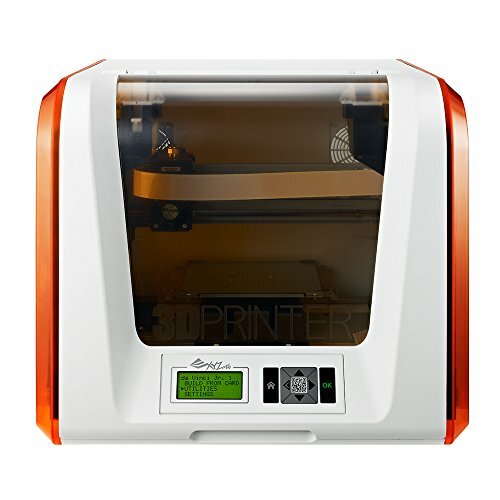 Although there are other 3D printers available on the market now that are equally affordable most of them have a steep learning curve. 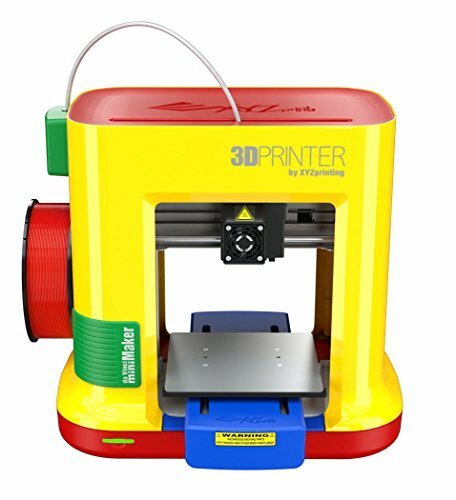 What you are paying for with this 3D printer is the straightforward usability of the software so that even kids [or technically challenged adults] can get to grips with it. Ultimately how successful a product this is going to be will be tested once it goes on sale and there is feedback from users. 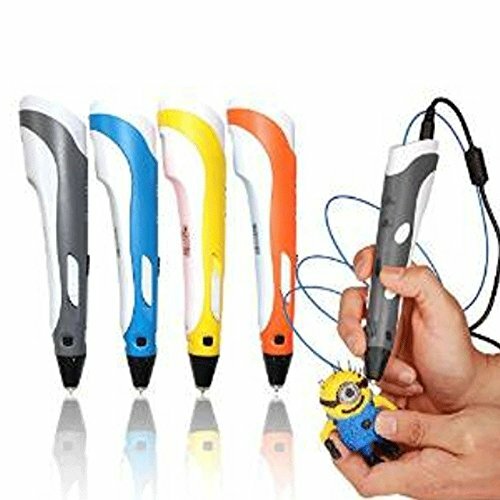 It is also going to depend on how the product is expanded upon and the further cost of the material used to print the 3D figures. If costs for materials can be kept low and the talked about expansions [‘Barbie and Hot Wheels’ are two that have been mentioned] are put in place it looks like a winner. Once you have your 3D printer you need to have some fun projects, that you can complete with the machine. Below are a few great ideas. I love these cute blue tree frogs. A fun 3D printing project. This looks like such a fun project. 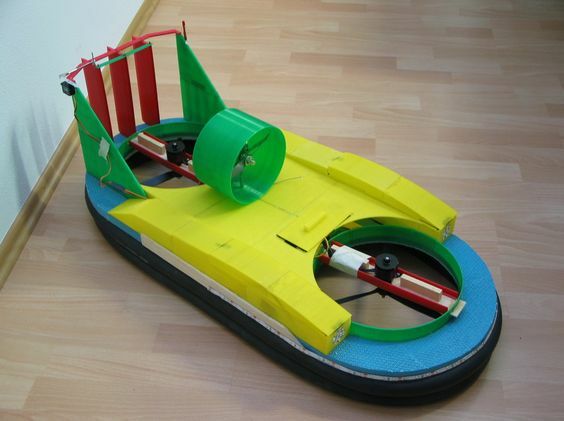 You can make your own radio controlled hovercraft using a 3D printer. 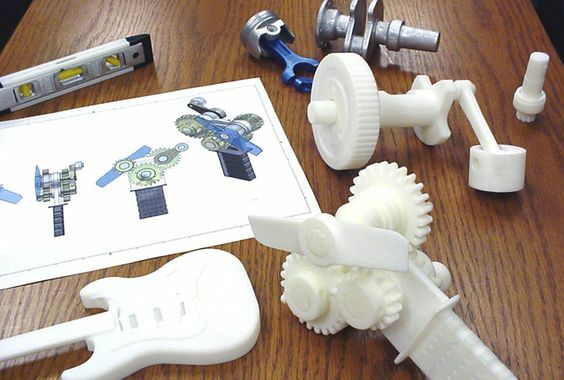 Pictured are some examples of the types of objects a 3D printer can make. These are some great ideas for school children to make. 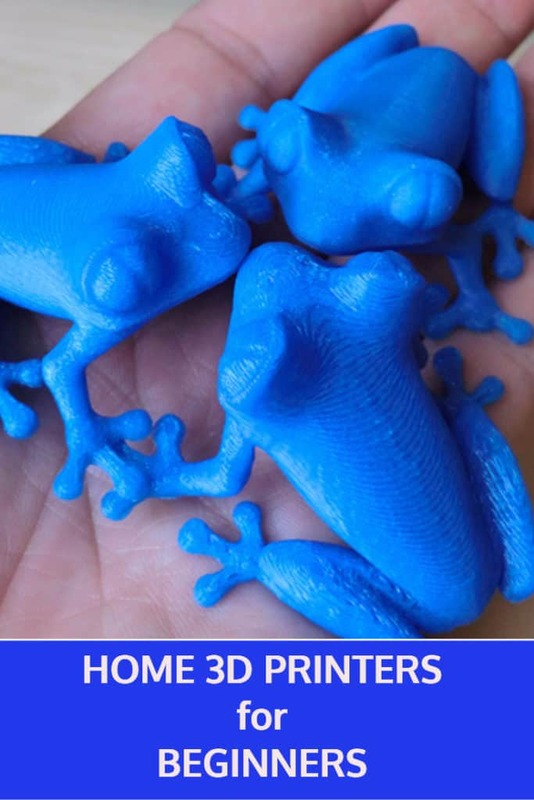 Here are more great project ideas for 3D printing, that can be achieved at home. 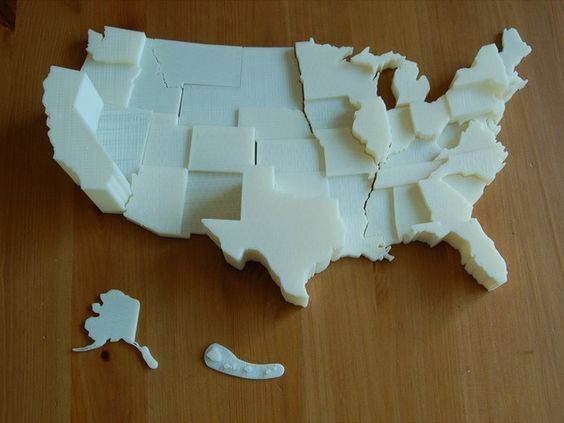 I love this 3D printed map of the USA. I like the way all the different states can be detached. This can be used as a puzzle or a great educational toy for teaching geography. 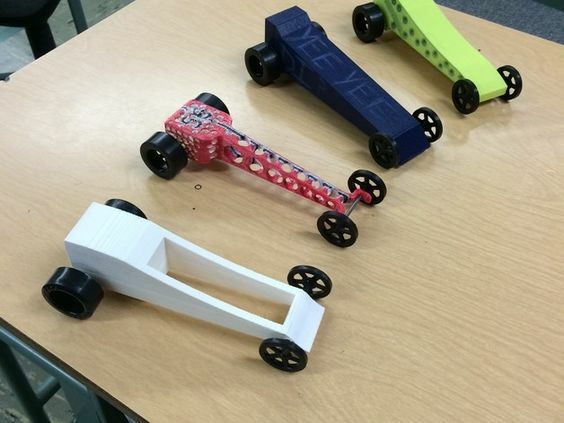 Here is an example of a simple yet fun way to make small racing cars using a 3D printer.